In today's world, busy schedules and competing values can pull us off track spiritually. At Trinity we believe our most fundamental spiritual needs are met in a personal relationship with Jesus Christ. The truest meaning in life and the purpose for which God made us are realized in living a surrendered life, following Jesus. 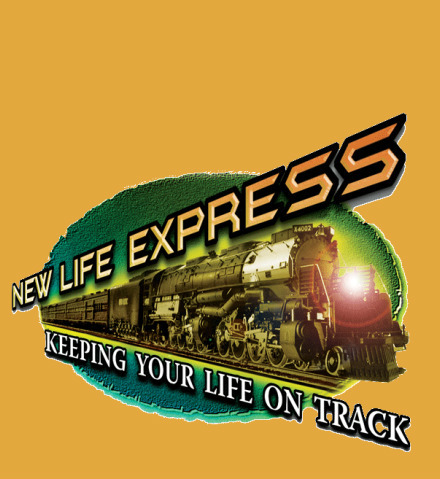 The New Life Express represents a process of growing in your life of faith so you stay on track. This process undergirds our ministries and activities at Trinity. There are four components of the New Life Express that define our progression of Christian growth, and they help us to personally assess we are in our own journey.